Touchscreen-compatible tech at your fingertips in a low-profile, lightweight mitt that adds warmth to any situation. 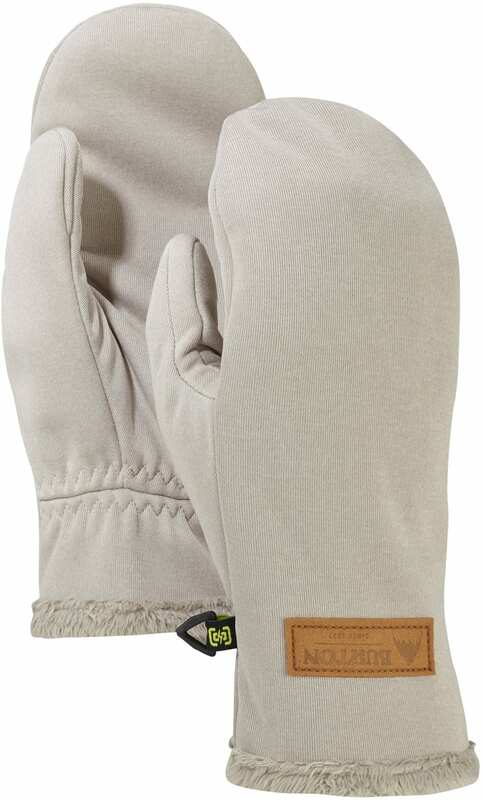 Finally a mitt that can keep up with your daily grind – on and off the mountain. 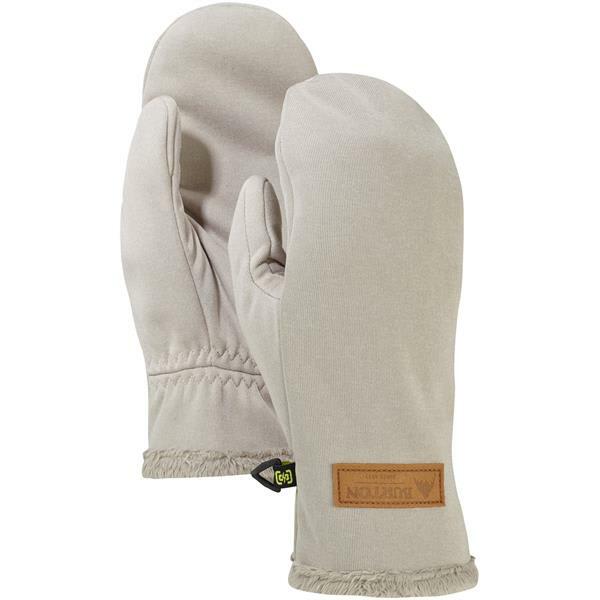 For the women’s Burton Sapphire Mitt, DRYRIDE Thermex™ bonded fleece fabric with Teddy Fur keeps your digits warm and dry while touchscreen-compatible Screen Grab® technology keeps you connected.